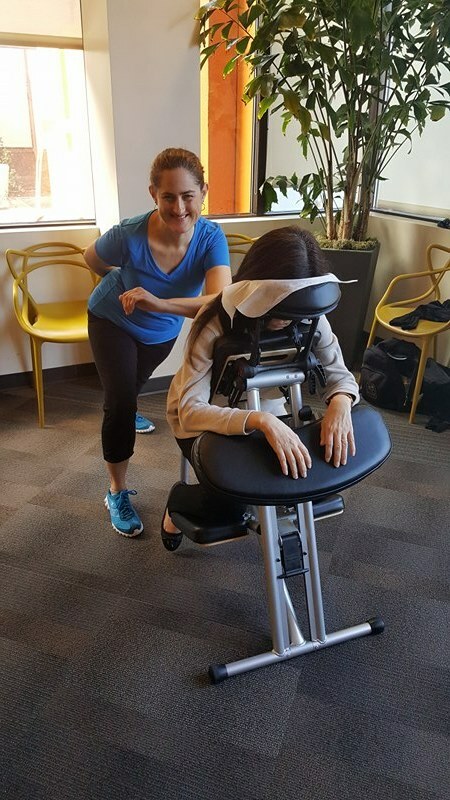 TrioSpa has over 50 Massage Therapists and Estheticians to serve you In-Studio, In-Home or for Corporate Functions and Special Events throughout the entire North/South Bay Area. We are proud to feature our staff here who are doing wonderful work with our valued clients. To explore ALL of our Client Testimonials, please visit us on our Yelp Link above! 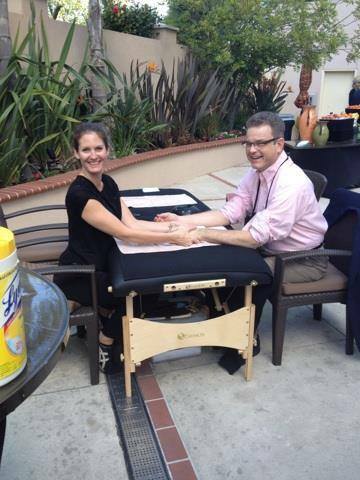 My goal is to make clients feel relaxed and rejuvenated and to help people maintain the best quality of life. My wish is for everyone to have abundance of Love, Joy and Light in their lives. I look forward to meeting you on this journey and I wish you infinite blessings on your path to wellness. I believe health and wellness are attainable to all and it is a choice to nurture those aspect in our lives. I have come to understand and cherish the deep connection of mind, body and soul and the balance required to maintain it. My wish is through my focused and dedicated body and energy work, I can assist others to deepen their own connection while providing pain/stress relief and complete relaxation, so they may thrive with an abundance of well being. 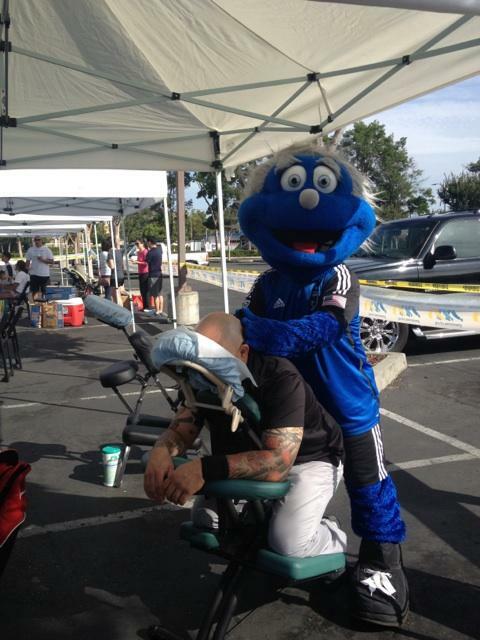 ​"Abigail does a great job with her massage sessions. She's very intuitive and moves to troublesome spots without being told. 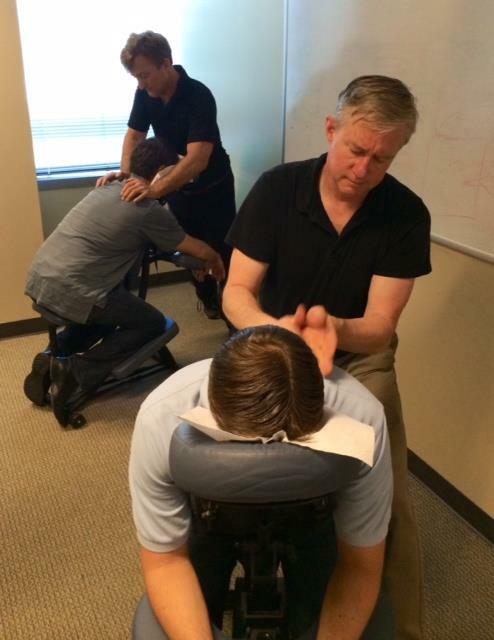 I have been very lucky to experience many different modalities throughout our sessions together. She is really wonderful to work with. I especially enjoy our sessions when Reiki is applied. The healing state stays upon me for a few days. I highly recommend Abigail to family and friends often." 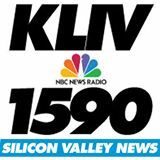 - Heather S.
I have learned that we're all in need of a certain "balance" in our bodies and the goal is to find the right constitution to achieve a proper balance. Whether it's an energy flow or muscle tension, once this balance is achieved the body is found to be whole mentally and physically. I am now doing Intuitive Chakra and Angel Card Readings to round out my practice. This has truly been a journey of giving and receiving and I couldn't imagine doing anything else. I am focused and dedicated to client reeducation and rehabilitation. It's important my clients fully understand what I am doing, why I am doing it and how they can continue my work and efforts on their own so I make a point to invoice my clients in the process in which I work. Alongside education and inclusion, I like to provide my clients with even more assistance by suggesting different preventative health strategies such as yoga postures and stretches, as well as breathing exercises. During my 7 month stay on the Big Island of Hawaii, I fell in love with the energy of the island, the steady rhythm of the ocean, the greenery of the land, and the softness of the breezes. However, the connections between people, between my Kalani Ohana, my Hawaiian family, were what taught me to feel more than with just my hands, but with my heart and my spirit as well. These experiences of people, places, sights, and smells are what influence my massage, by being part of the spirit of Hawaii I hold within me. These experiences have allowed me to be present in the moment, to reach out to other people’s energies and meet them where they are. It has heightened my intuition and allowed me to continue to hone my skills as a massage therapist; learning through everybody I touch. Sara’s passion for skin care comes from having skin problems herself. Her greatest reward is to see her clients satisfied with their results. It is her goal to help her clients achieve their skin care goals. She is specialized in glycolic, lactic and TCA peels, mechanical lymphatic drainage, full body waxing, Eyelash Extensions and Airbrush Makeup. She has extensive product and ingredient knowledge for facial conditions including acneic, aging, hyper-pigmentation and rosacea skin types. 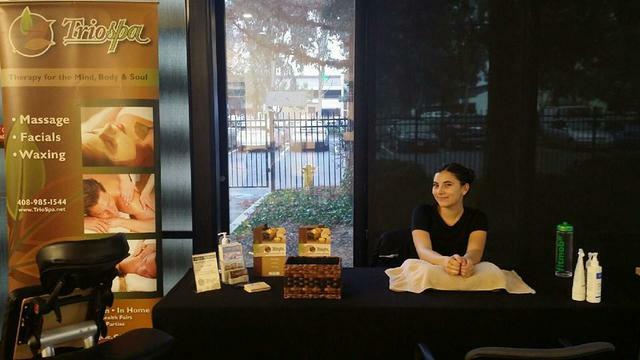 She completed her professional training as a Master Esthetician at Marinello School of Beauty in Santa Clara, CA. and is Licensed by CA State Board. Meet Laural! Her journey as a healer began with the study of meditation and yoga at the Meditation Center of Alabama, where she learned how to promote healing within herself through focused breathing techniques and body movements. She continued to explore her passion for healing at Alabama Healing Arts School where she completed Reiki 1 and 2. 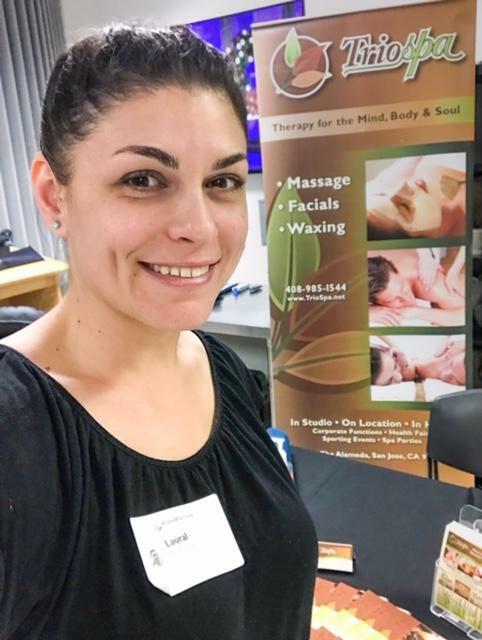 Laural furthered her career as a therapist by training at National Holistic Institute, where she was certified as a Massage Therapist and then continued on to complete her Reiki Masters. These vital therapeutic practices inspire her daily to incorporate mindful healing into every session and focus on the benefits of a harmonious relationship between the mind, body and spirt. 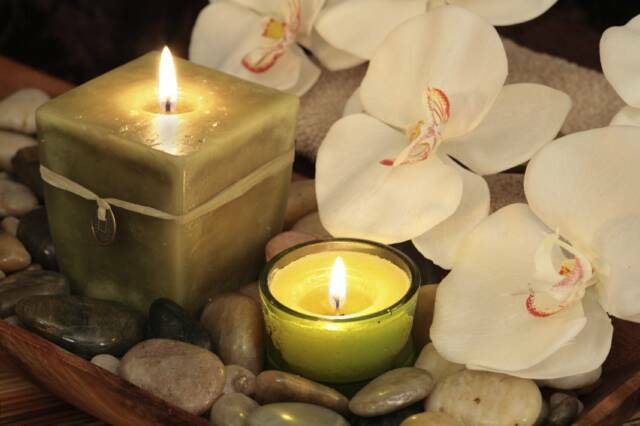 “Laural is a wonderful massage therapist who truly cares about the needs of her clients. She is sweet and very accommodating. Her kind, welcoming demeanor always puts me at ease. I appreciate her attention to detail especially when I convey my current aches and pains prior to a massage. With an intuitive touch and detailed knowledge of her profession, Laural offers an incredibly relaxing experience. I totally recommend her for a fantastic massage. She is awesome! 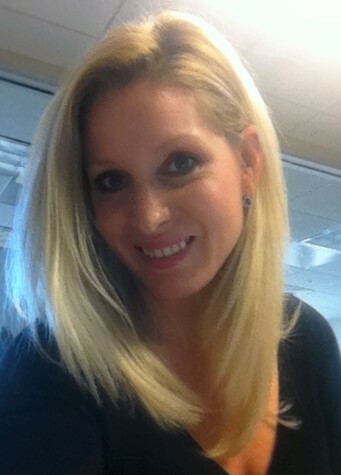 !” - Ritzy C.
Amanda has a passion for helping others and to help you decompress and feel revived. 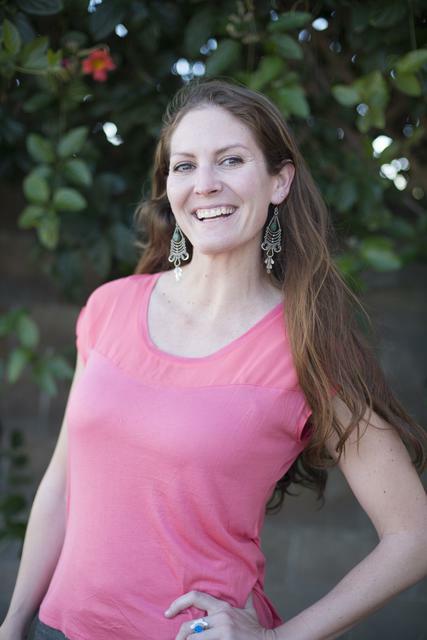 Through her therapeutic touch, Amanda strives to alleviate pain and tension for her clients. She understands that in today’s world we are over-stimulated in our lives with technology, work and stress, all of which can cause an array of health issues. 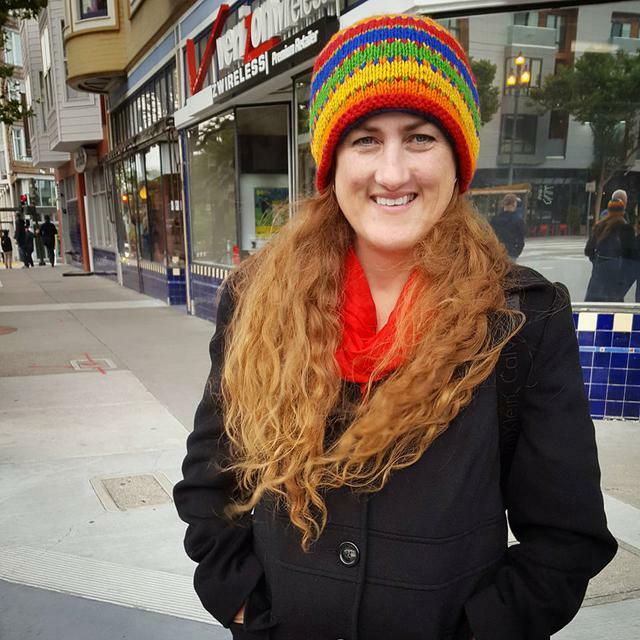 Amanda is skilled in Deep Tissue, Swedish, Shiatsu, and Hot Stone Therapy. She enjoys traveling and spending time with friends and family. 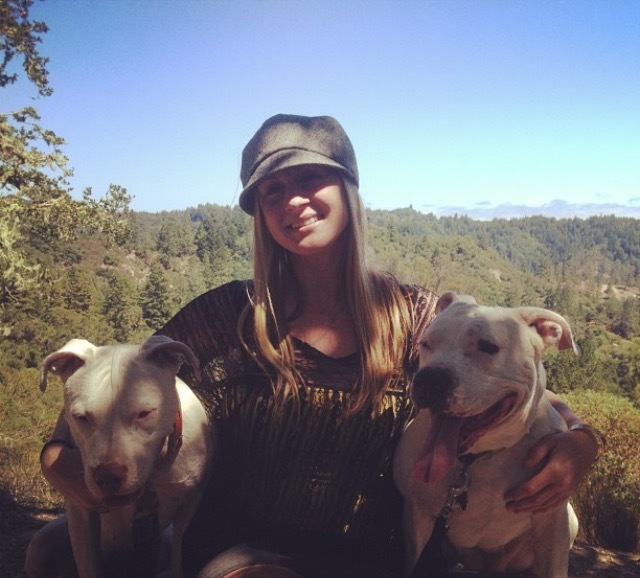 She enjoys activities such as camping, swimming at the beach or motorcycling in the Santa Cruz Mountains. 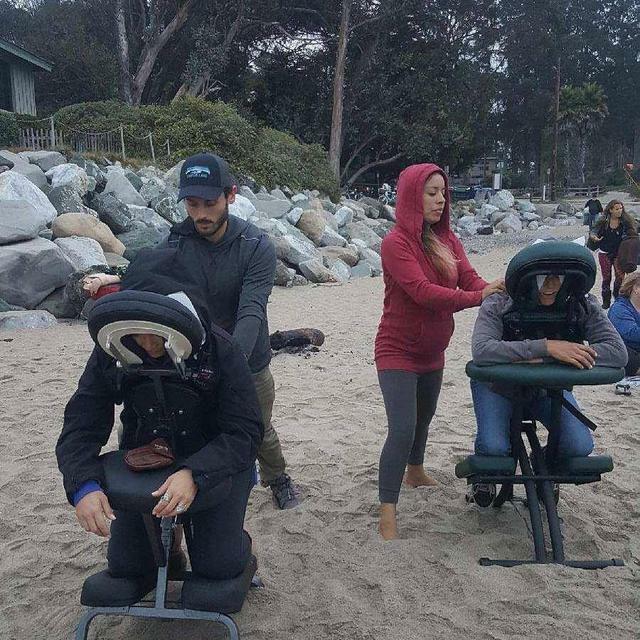 Jules combines modalities to create a deeply effective massage experience, bringing the client to a deep relaxing space where sore muscles and tightness in the body can relax, release, and unwind. 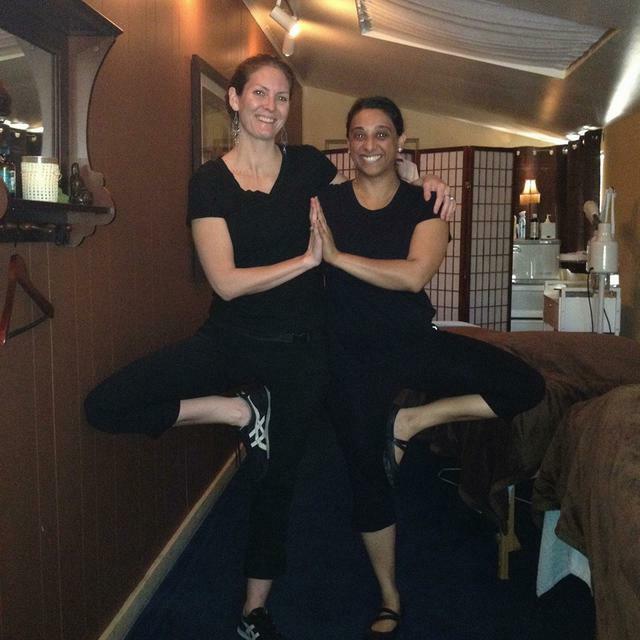 Her intention is to help each client find balance and harmony within their body and mind and soul. Jules considers massage to be a vital component in maintaining and promoting health. Working with the muscle tissue to break up adhesion's, unwinding knots and calm the nervous system can only benefit one’s health and wellbeing. Jules is skilled in Swedish, Deep Tissue and Sports Massage. She specializes in Pre and Postnatal Massage and is a Postpartum Doula. 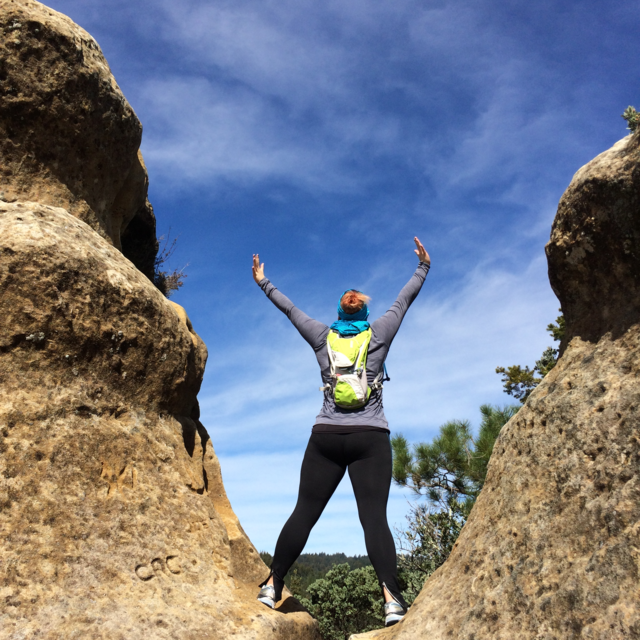 She enjoys hiking, traveling, going to the beach and spending time with family and friends. Jakes' former experience as an athlete, certified personal trainer and his own journey with health and wellness gives him a unique perspective. A current National Holistic Institute student, his focus is on restoring quality of life through therapeutic touch and client education. He believes that by creating an understanding and connection with our bodies we actually unlock our full potential as human beings. 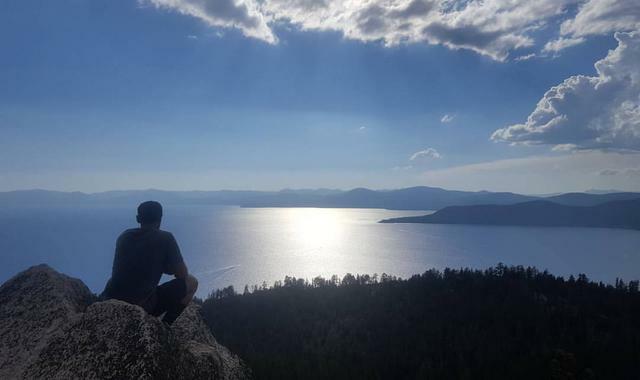 When Jake isn't with clients he spends time with his son, hiking and exploring the world.